Become a confident, creative photographer with practical and inspirational advice from Tom Ang. Find your inner photographer and get the most out of your camera with Digital Photography Step by Step. Packed with expert knowledge, it is the perfect combination of practical photography instruction and visual inspiration to help you make your own masterpieces in a flash. 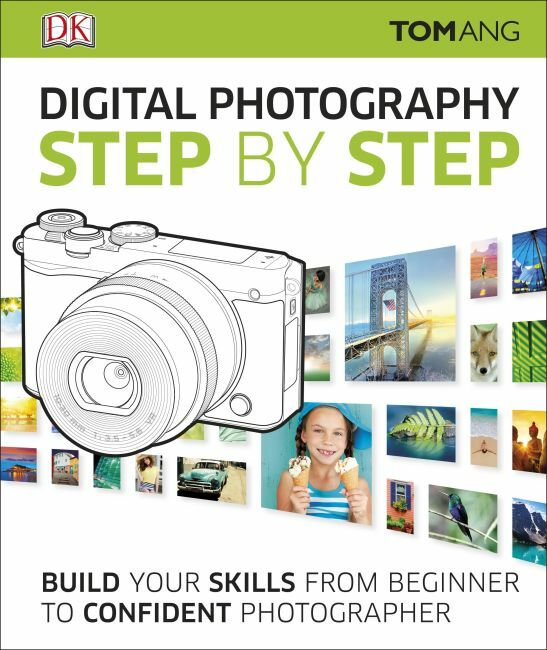 Teaching you the basics of how to approach a subject, develop projects, and manipulate images in a series of inspiring photography assignments, Digital Photography Step by Step covers all the latest advances in digital photography to help you master each and every step of taking a photograph.